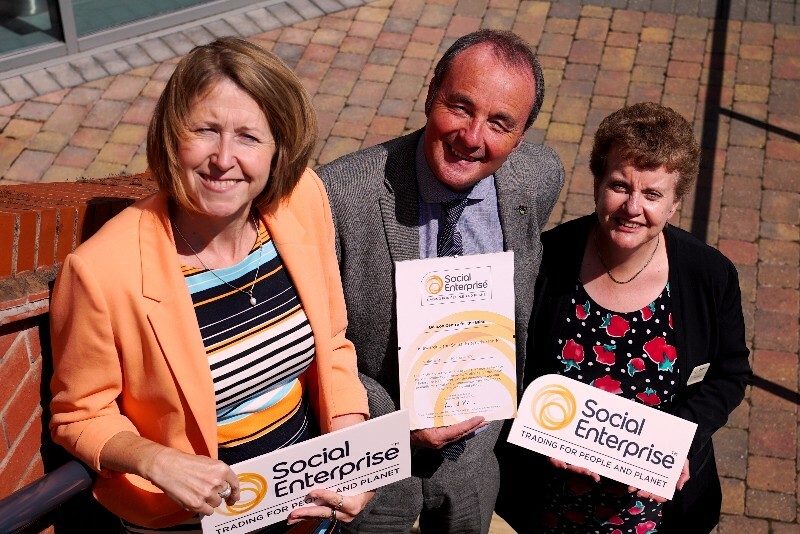 Our Social Enterprise Mark accredited trading activities have changed over time to meet the needs of different generations. Today we operate retail shops, coffee shops, conferencing and catering, health and social care services, transport and housing for people with visual impairment. 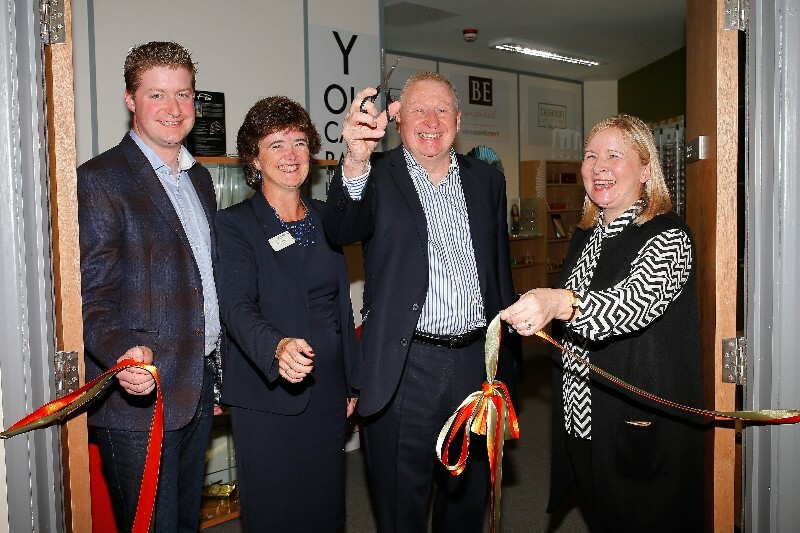 Our new social enterprise, Beacon4Life CIC, opened the UK’s first ophthalmic opticians as Beacon Opticians Plus + in October 2015, providing an opportunity for customers and businesses to choose social enterprise for their eye tests, prescribing of glasses and recycling facilities. 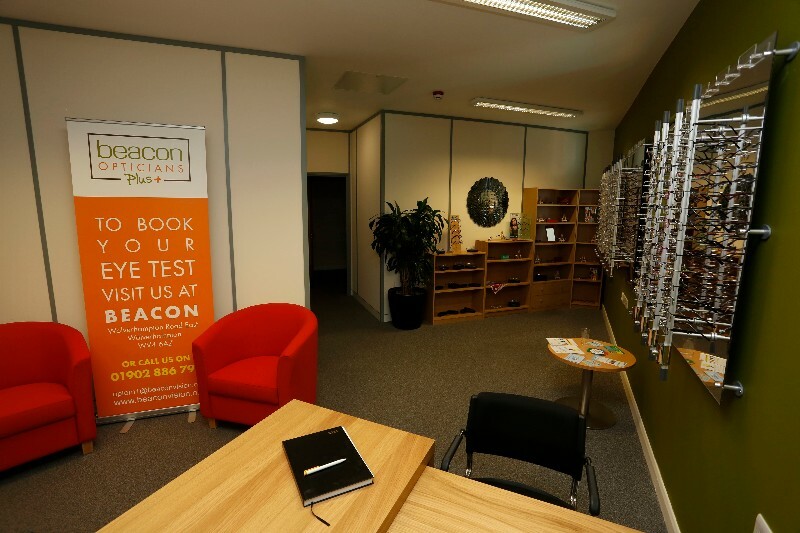 If you are looking for a quality, accessible and affordable meeting or conference venue, the Beacon Centre is conveniently located in the West Midlands close to all major transport networks. 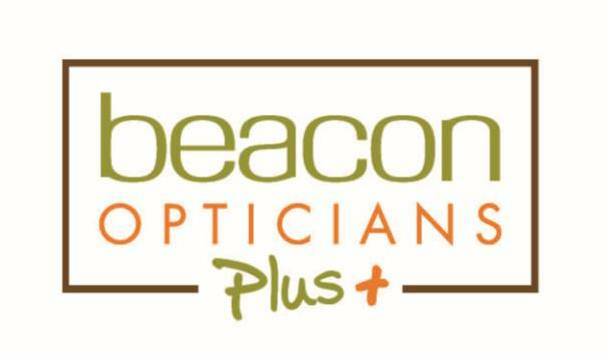 If you are an employer looking to provide eye tests for your staff, Beacon Opticians Plus + can help. If you need sight awareness training or vision advice, we can provide a cost effective and accessible solution. The Beacon Bus can be hired to provide you with a truly mobile service across the West Midlands. 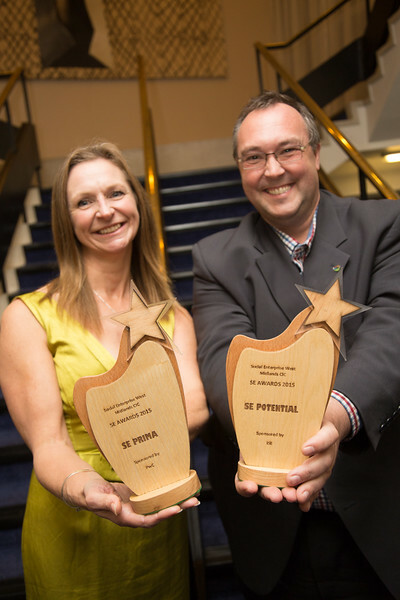 By choosing Beacon, you will be directly supporting our work to improve the lives of people living with sight loss, every day. Beacon Centre for the Blind was first established as a social enterprise in 1892 when we acquired a house in Alexandra Street where five blind people could work. By 1899 it had workshops and a retail outlet where baskets, chair seating and mats were woven and sold. In 1961 we purchased seven acres of land at Sedgley and in 1963 a new centre was opened. This included a concert hall, canteen, handicraft centre, Braille library, offices and a large single storey building containing workshops. Two of the workshops were used to provide visually impaired people with employment in the engineering field, marking the creation of the Industries for the Blind and Disabled in 1965. 22% (55) of volunteers report increased social contact and reduced isolation. Reducing the pressure on families and carers by providing respite and increased independence and resilience for customers.